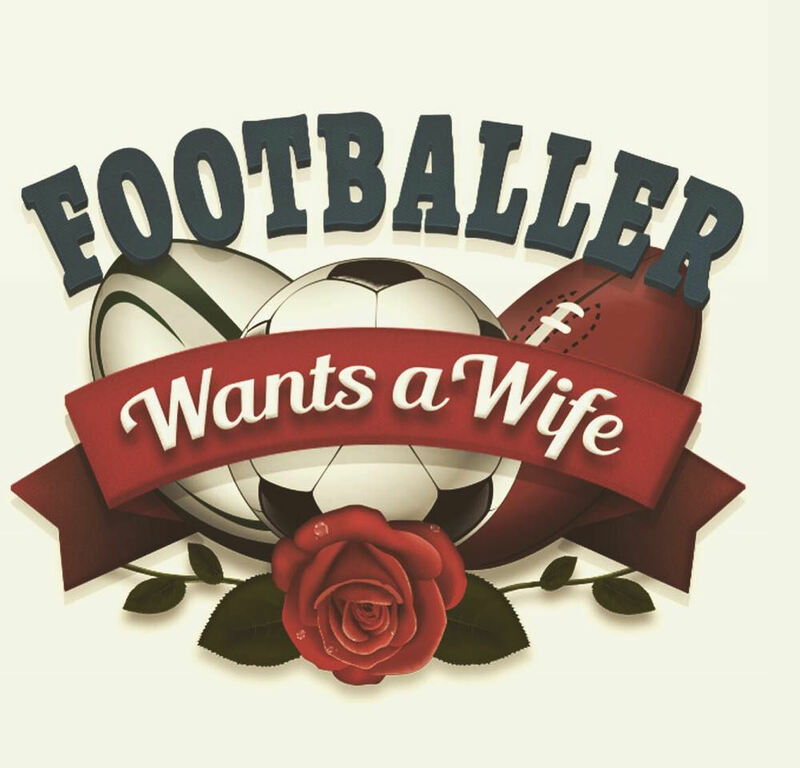 Our friend Ben is the man behind this very funny new webseries, Footballer Wants a Wife. Here’s the last three episodes. Share it around! Click here to watch the first three episodes. Our footballers raise awareness about important social issues by selling themselves at a slave auction. Surprise arrivals rattle the contestants as the footballers tackle Face Your Fears Week. Before the footballers deliver their final verdict, all hell breaks loose. Did you expect anything less? Starring: Brooke Satchwell, Ben Nicholas, Martin Copping, Jonathan Buckley, Cassandra Magrath, Ra Chapman, Maya Aleksandra, Maria Angelico, Elise Jansen, Ella Cannon, Georgia Chara, Jiordan Tolli, Melissa Howard, Stephanie Lillis, Mahalia Brown and Stefan Dennis.